Urea Assay | Cell Biolabs, Inc. Cell Biolabs’ Urea Assay Kit is based on the Berthelot reaction. Urea is first degraded into ammonia and carbon dioxide, which further reacts with an alkaline developer to produce a blue-green colored product that can be measured with a standard spectrophotometric plate reader at an optical density between 580-630 nm. Each kit provides sufficient reagents to perform up to 192 assays, including blanks, urea standards and unknown samples. 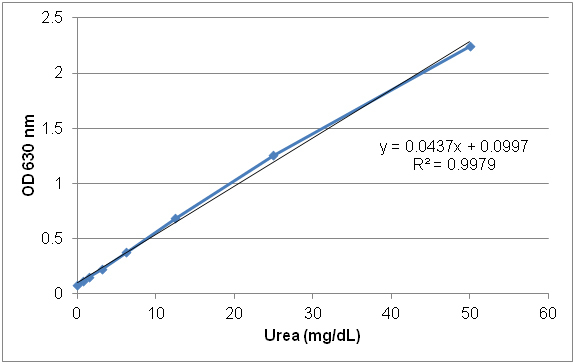 Figure 1: Urea Assay Standard Curve. 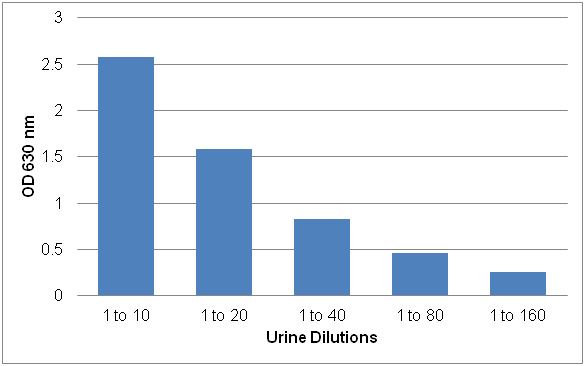 Figure 2: Human Urine Sample Dilutions Tested with the Urea Assay Kit. 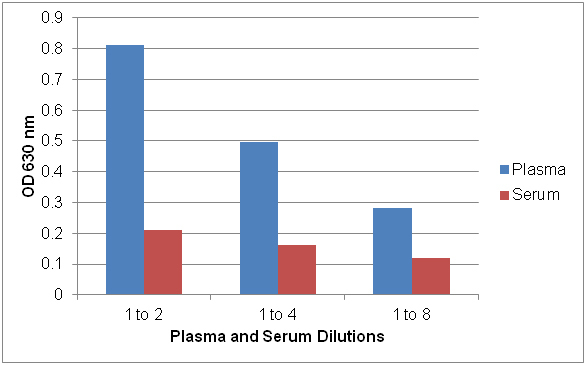 Figure 3: Human Plasma and Serum Sample Dilutions Tested with the Urea Assay Kit. Kang, S. J. et al. (2016). Chemically induced hepatotoxicity in human stem cell-induced hepatocytes compared with primary hepatocytes and HepG2. Cell Biol Toxicol. doi:10.1007/s10565-016-9342-0. Bruinsma, B. G. et al. (2014). Subnormothermic machine perfusion for ex vivo preservation and recovery of the human liver for transplantation. Am J Transplant. 14:1400-1409.